Team Sky and cycling have made headlines (again) for doping allegations. Chris Froome tested positive for excessive amounts of salbutamol exceeding the allowed 1600 micrograms (WADA, 2017). I am not intending to defend Team Sky. I have strong morals about anti doping. I don’t agree with treading fine lines in means of “marginal gains”. I am no expert in anti doping and this isn’t the issue I want to discuss. The debate I intend to argue is how poorly asthma is managed in elite athletes. 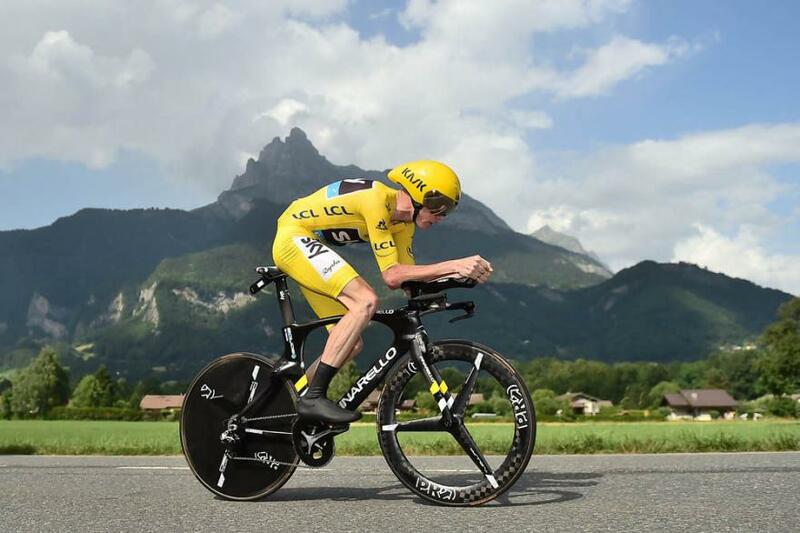 Regardless of Froome doping or not, the way his asthma has been treated (or not treated) is frankly shocking. It flags huge concerns how sports medicine physicians are managing asthmatic athletes. Asthma is stigmatised as a condition in the “unfit”. However, the prevalence in athletes is huge. 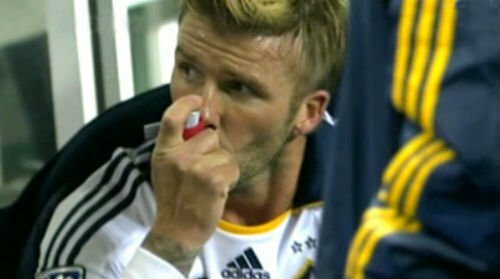 Only last week, expert Dr John Dickinson spoke on BBC news with data suggesting that 3/10 professional footballers have exercise induced asthma. The research from the University of Kent and The Royal Brompton suggests that athletes are more at risk of developing asthma from their increased environmental exposure. It raises an interesting point and the importance of screening and accurate asthma diagnosis in athletes (BTS, 2017). It does raise question of do some athletes actually have asthma at all? The formidable little blue puffer is handed out like smarties by GP’s, often without appropriate follow up. Anecdotally from immersion in athletics, salbutamol is being squirted around (don’t even get me started on inhaler technique) more than deep heat. How many of them legitimately have asthma? - Wheezy and short of breath, oh it must be asthma! These contingent of athletes continue to go for years on end puffing away on reliever inhalers, because they have been branded as an asthmatic. Does salbutamol even help? If not, why not? I see it, (actually hear it) all the time in training and racing. The athlete breathing like a train, gasping for air with their shoulders writhing up and down quicker than their running cadence. This is a classic example of poor breathing mechanics through early mouth breathing, overuse of accessory muscles (neck and shoulder) and underuse of the diaphragm (The Flying Runner, 2016). Dysfunctional breathing and hyperventilation syndrome can often mimic asthma symptoms. Similarly, Exercise Induced Laryngeal Obstruction (EILO) can present similar to asthma. The fundamental difference with dysfunctional breathing/EILO is that when the athlete stops exercising, their symptoms improve. In asthma, when the athlete stops, the symptoms get worse (Dickinson et al, 2015). Have a listen to the BSJM podcast with Dr James Hull and Dr John Dickinson for more information on other causes to wheeze and breathlessness. If Froome is needing 16 + puffs of his reliever inhaler, something clearly isn’t working. Now I’m not eluding that Froome has dysfunctional breathing rather than asthma. In fact, a cyclist position leaning forwards onto handle bars is actually a great position for breathing. It fixes the upper limbs stabilising the shoulder girdle. This reduces accessory muscle use and puts the diaphragm in a mechanically advantaged position. 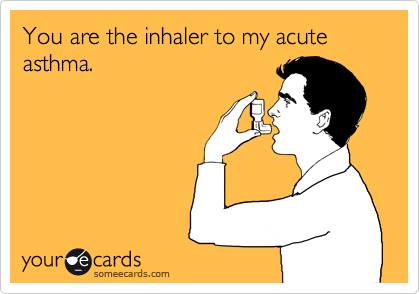 The problem with salbutamol is that it doesn’t treat asthma. It gives short term relief of acute asthma symptoms and can be used in emergency situations. It does not treat the cause of the airway narrowing. Airway inflammation is treated by inhaled corticosteroids. These inhalers are important as they prevent airway inflammation and narrowing. “Preventer” inhalers are key for controlling asthma symptoms. A well controlled asthmatic will be asymptomatic. 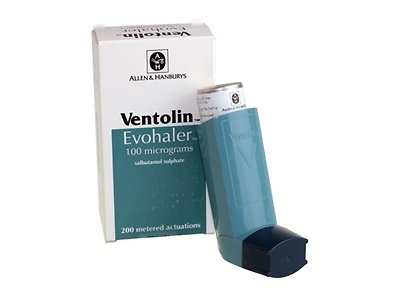 If an asthmatic needs to use their salbutamol regularly (e.g. more than 4 times a week) to relieve their symptoms, they have lost control. Salbutamol will not regain control, but simply give temporary relief (BTS, 2016). This brings me on to my argument and concerns. 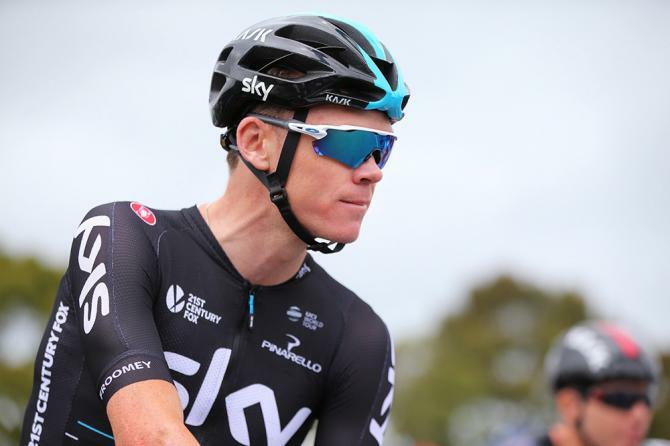 Why did Froome’s doctors not consider increasing his dose of inhaled corticosteroids? This would treat his asthma. Inhaled corticosteroids such as Beclomethasone, Budesonide and Fluticasone are not prohibited (however oral or intramuscularly are a different story). For the life of me I cannot reason why this wasn’t considered. If Froome was requiring the alleged dosing of salbutamol, he must have been pretty unwell. But by simply increasing his bronchodilator therapy does not cut the mustard for asthma. In fact it is known to increase the risk of mortality. Perhaps they had already tried and failed increasing his inhaled steroids? It leads to the controversial question - does this warrant a therapeutic use exception (TUE) to use oral corticosteroids? Restricted medication like Prednisolone is known to not only treat severe asthma exacerbations but is also believed to have performance enhancing qualities. Does this lead to under treating sick asthmatic athletes due to fear of TUE’s? If athletes are getting so severe that oral corticosteroids are being considered, are they in fact too sick to complete? (Hull and Pavord, 2017). It takes an extraordinary athlete to win the likes of Vuleta a Espana, but to dominate in the midst of a severe asthma exacerbation is something quite remarkable. What message does this give out? It underestimates the severity of the disease. It gives the impression to the asthmatic population that its acceptable to control exacerbations with salbutamol. But unfortunately for most, it won’t see them win the Tour de France but potentially see them 6 feet below the ground. A message to all asthmatics - please don’t follow this poor (and likely not legitimate) example. If you have asthma symptoms with increased use of your salbutamol inhaler, please ensure you are using your preventive inhaler as directed. If your symptoms don’t improve, be reviewed by a doctor (preferably not from Team Sky). “My asthma got worse at the Vuelta so I followed the team doctor’s advice to increase my Salbutamol dosage. As always, I took the greatest care to ensure that I did not use more than the permissible dose.